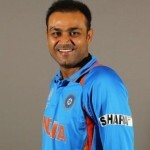 Records (main ones) • He has 3rd highest numbers of wickets by an off spinner and highest in India as an off spinner. • He has a record of dismissing Australian legend Ricky Ponting as many as 10 times in tests. 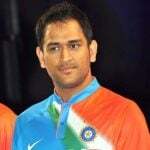 • He won his 5 man of the match and 1 man of the series award on Indian soil. Career Turning Point His inclusion in the Border-Gavaskar Trophy team in 2001 by Sourav Ganguly after the injury of Anil Kumble. 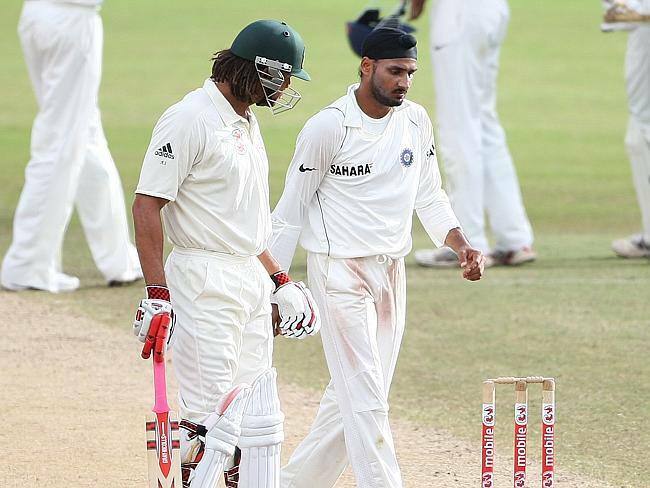 Controversies • Alleged by Australian cricketer Andrew Symonds for calling him "Money", which put the question mark on their continuation of Australia's tour. • In 2008, he slapped cricketer S.Sreesanth in IPL after he said "Hard Luck" to him. • After his Royal Stag whisky ad commercial, Sikhs protested agaist it in Amritsar by burning his dummy. 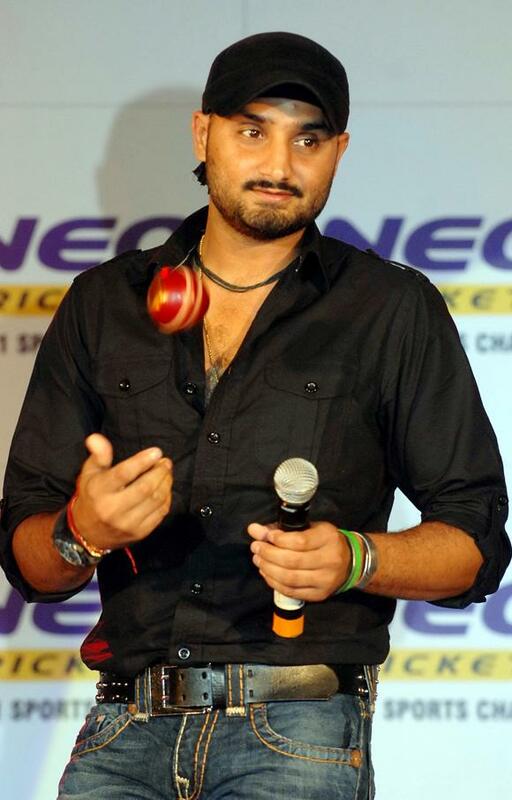 Bhajji became the first Indian cricketer to take a hat-trick in test mach against Australia in 2001. He owns a customized SUV Hummer H2, which he imported from London in 2009. 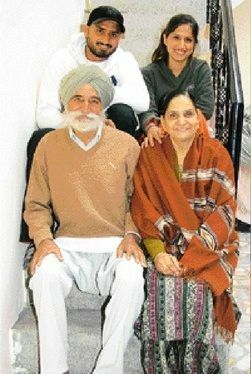 In 2013, he opened a film production company named “BM Media Productions” to produce Punjabi films. 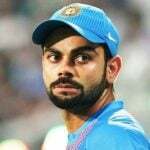 He has won the award of test cricketer of the year thrice. 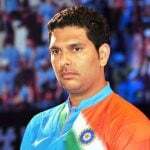 In 2003, he was conferred with the prestigious Arjuna Award and Padma Shri Award in 2009 for cricket. 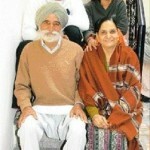 Apart from Mumbai Indians, he also captained Punjab’s Ranji team. His main sponsors are : Reebok, Pepsi, Hublot, i Core, GTM, MEP and Royal Stag. He played for English county team Surrey in 2005. He was honored with the designation of Deputy Superintendent in Punjab Police after his performance against Australia in 2001. Anushka Sharma Height, Weight, Age, Affairs, Measurements & Much More!